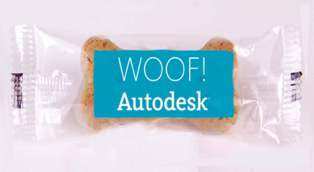 I would want some from The Autodesk Shop if only the Product Quality was a little bit higher. I hope more comes out soon! Do you also feel the urge? That's called the inner G33K. 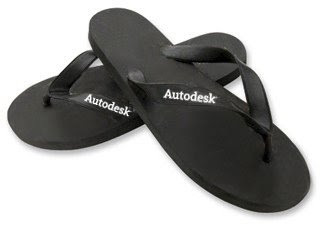 C'mon Autodesk don't try to be Google. Work on the integration and the refinement of the softwares you've bought if you have spare time and energy!